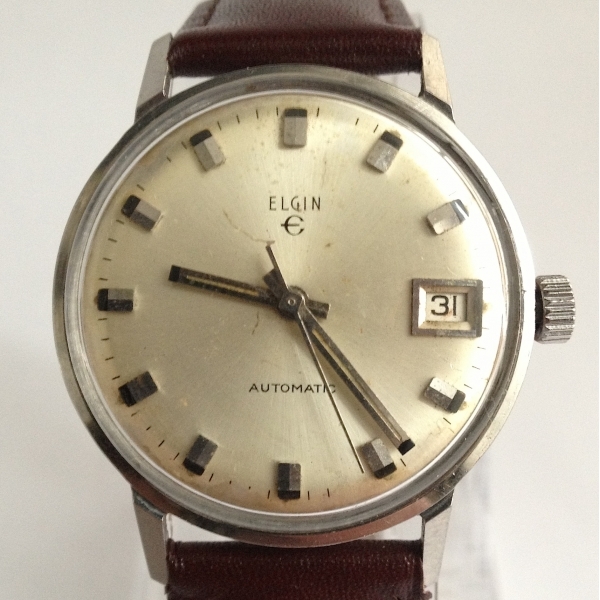 Goed werkend vintage Elgin mechanisch herenhorloge met een 'classy' uitstraling van ongeveer 50 jaar oud. 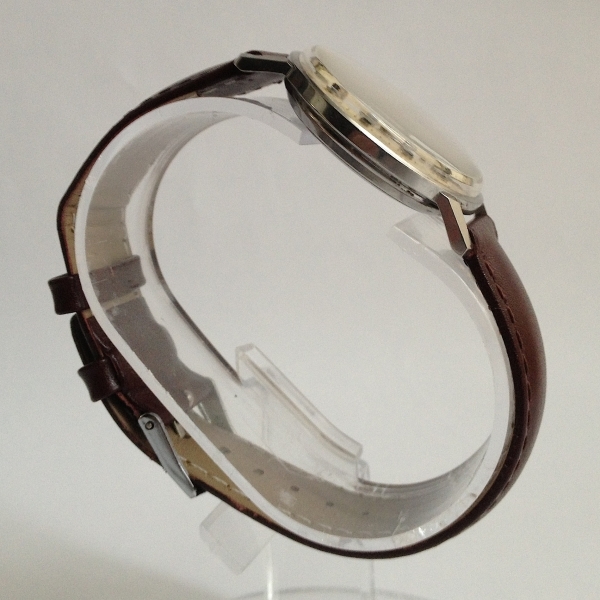 Met een ijzersterk en zeldzaam zwitsers automatisch uurwerk: AS 1903 (later ETA) met 17 jewels. Kast is van staal. terugsturen en krijg je je geld terug. Heb je vragen stuur me dan even een mailtje en ik probeer ze zo snel en goed mogelijk te beantwoorden. 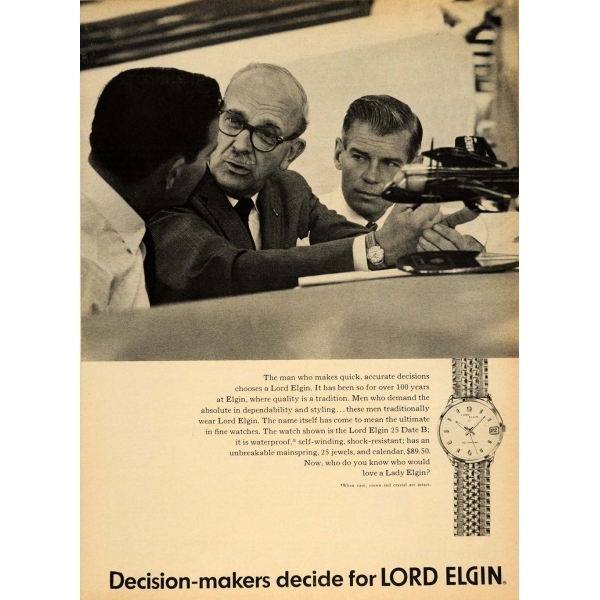 company sold watches under the names, Elgin, Lord Elgin, and Lady Elgin. 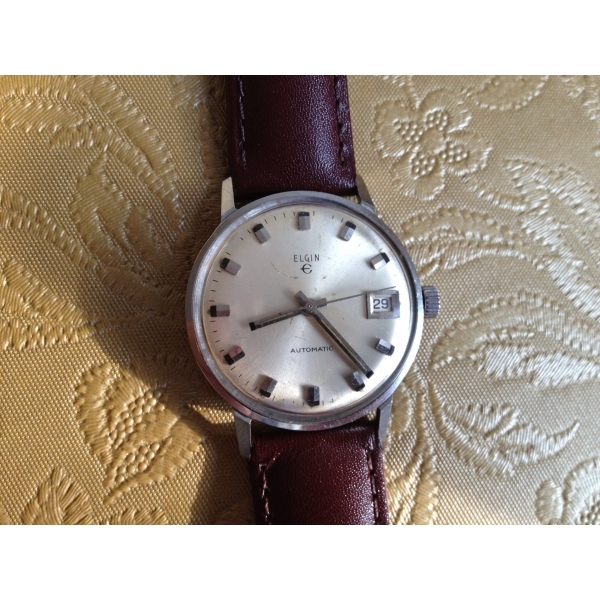 The company was first incorporated in August 1864 as the National Watch Company, in Chicago, Illinois. The founders of the original company were Philo Carpenter, Howard Z. Culver, then-Chicago mayor, Benjamin W. Raymond, George M. Wheeler, Thomas S. Dickerson, Edward H. Williams and W. Robbins. 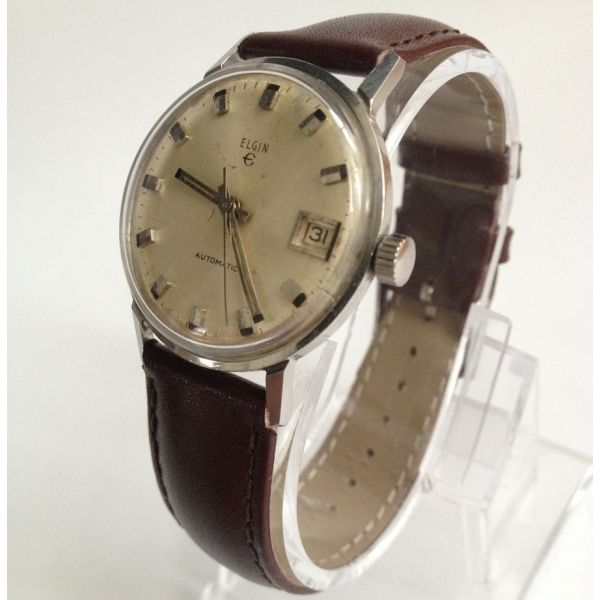 In September of the same year the founders visited the Waltham Watch Company in Waltham, Massachusetts, and successfully convinced seven of Waltham's makers to come to work for their new company. (30 and 27 jewels respectively). 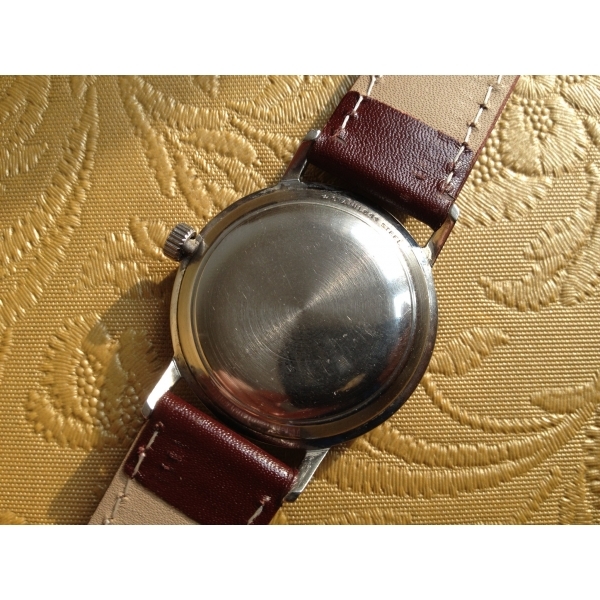 During World War II all civilian manufacturing was halted and the company moved into the defense industry, manufacturing military watches, chronometers, fuses for artillery shells, altimeters and other aircraft instruments and sapphire bearings used for aiming cannons. Over time a number of additional plants were operated, mostly in Elgin. However, additional plants were located in Aurora, Illinois and Lincoln, Nebraska. operations to a brand new plant in Blaney, South Carolina, a town near Columbia, South Carolina which renamed itself Elgin, South Carolina. produced after 1968 have no connection to the Elgin Watch Company.